These taste really good! They keep you full! Would order again! This is a good tasting bar and quite filling. These taste soooo good! I love them and they do exactly what it’s supposed to...keep me full for a few hours! It’s a must buy! It personally didn't taste good to me. One bite and I was done. I didn't taste a chocolate flavor at all. Between the lack of taste and the texture (which doesn't bother me with other flavors) I couldn't finish a single bar. This bar is delicious! Keeps me feeling satisfied when I really want cookies. The bars are great, this whole program is a joy to be on as the shakes are soooooo good, its like a shake you buy from the Dairy Queens. Plus all the while you can be losing weight! 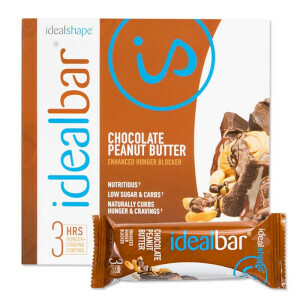 These bars are my favorite of all the IdealBar flavors. They have a deep cocoa flavor, which keeps my chocolate cravings in check, with no artificial sweet flavor like some other brands have. They actually taste like a dessert (even though I'll have them for breakfast), not like a "healthy" snack. And they keep my hunger in check as well. There is not a single negative thing to say about them. 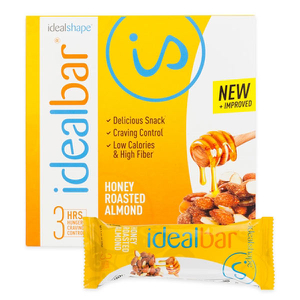 They are actually the best tasting of any protein bar I've ever tried (and that's quite a few). PLEASE, PLEASE, PLEASE bring them back!!! Why would you discontinue a product with such high ratings that you always sell out of? I've tried many of your products, and this was the only thing that was part of my Ideal "diet" that I actually looked forward to. 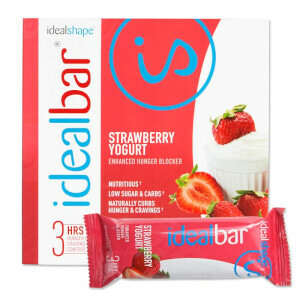 I get so tired of the shakes and other flavors of bars, but not these! I'm begging you to bring them back! 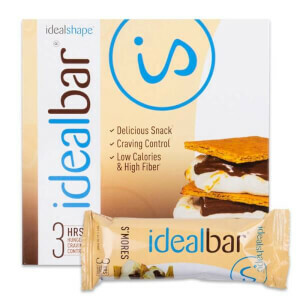 These taste nice, they do have that slight protein bar after taste but not nearly as bad as others I've tried. They really do curb my appetite. I have one after lunch and it signals me that I'm done eating and I can have a small dinner and not be hungry the rest of the night. They are really good! !